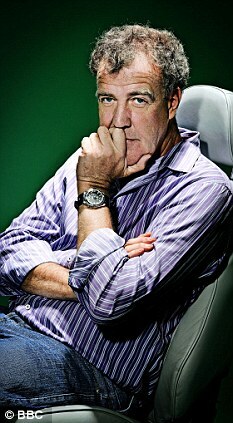 To all the haters out there... Love him or hate him, he is one of the most entertaining people in the media, hands down. I'm actually surprised he didn't make more, although I bet contracts for the most part limit how much he can branch out. Say what you want about Top Gear but I find it incredibly hard to believe that ANYBODY (car non-enthusiasts aside) that gives it a chance will glued to the TV, and one of the reasons for that is Jeremy Clarkson. I do think its rather funny that from a news article that tends to imply that it HATES Clarkson, they sure report on him a decent amount... Only leads more clout to my theory? Jeremy Clarkson made more than £850,000 from Top Gear last year on top of his lucrative BBC salary thanks to an unusual deal with the broadcaster’s commercial arm. His position as one of the top earners on television is boosted by a cut of the money made on the sales of magazines, DVDs, books, toy cars and other merchandise associated with the show.